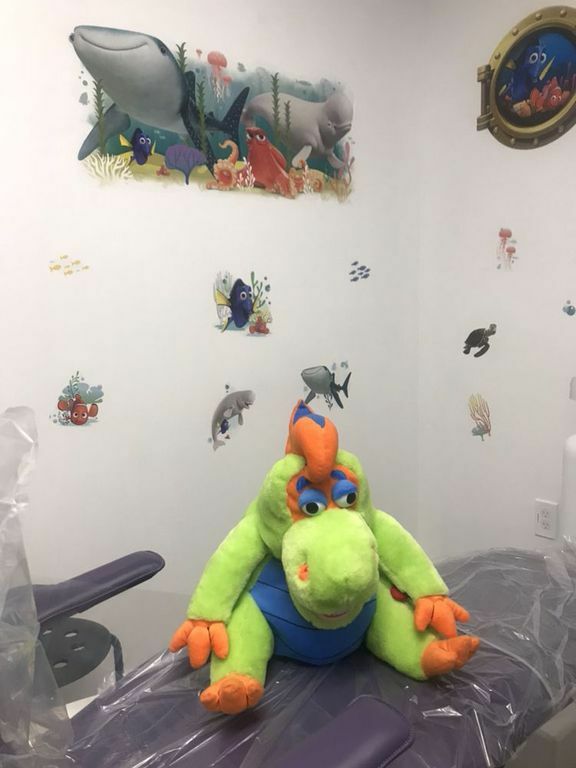 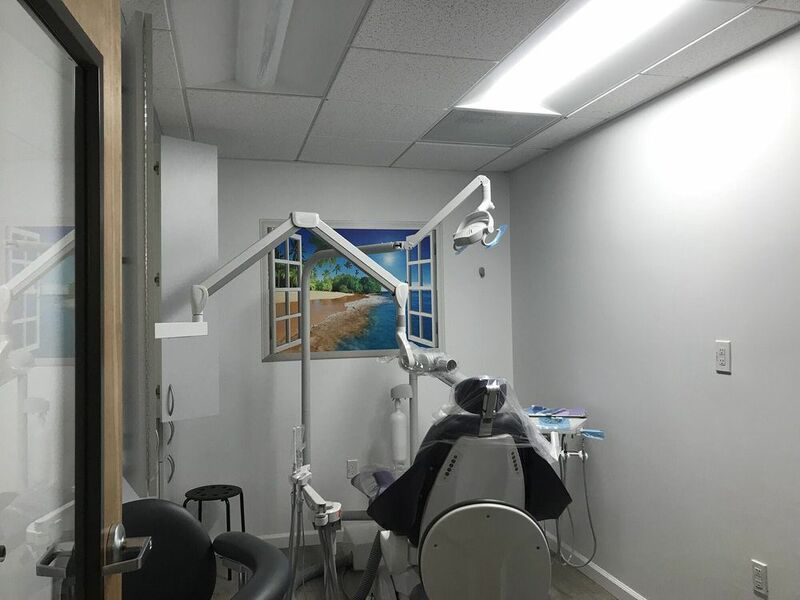 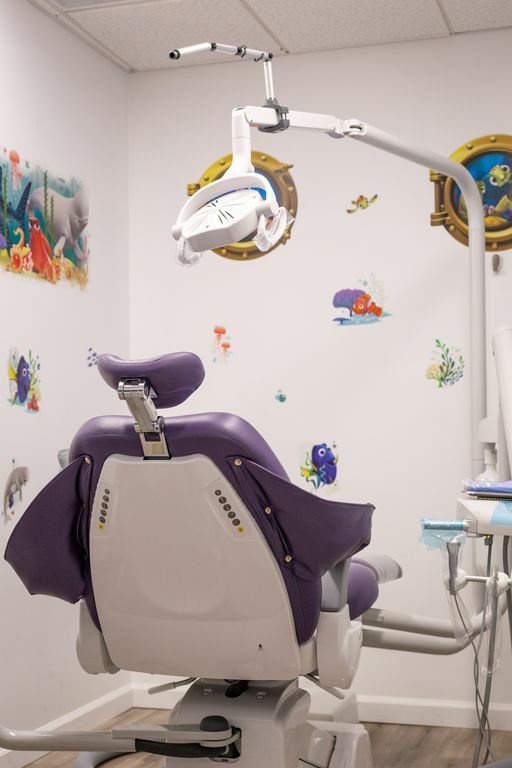 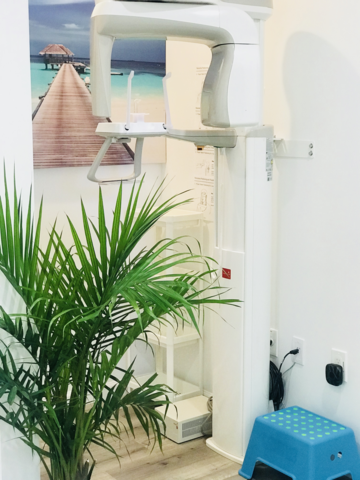 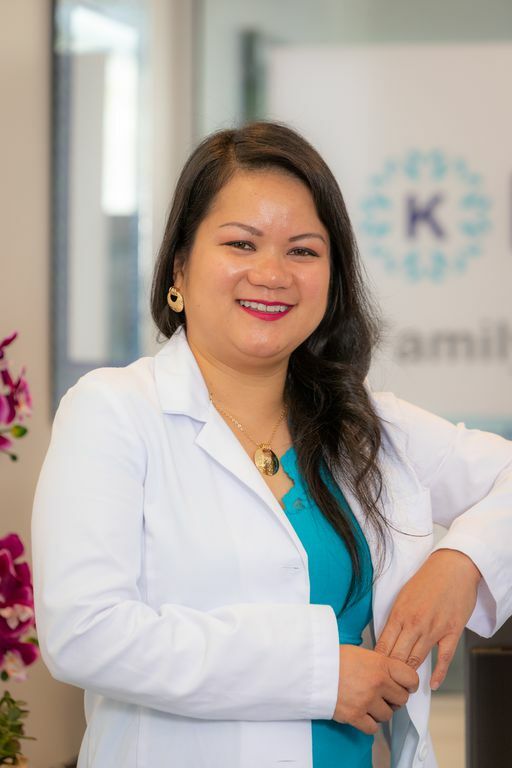 If you are looking for a dentist who will be there for you not just today and tomorrow, but for all your dental needs and those of your family for years to come, Dr. Trinh is the dentist for you. 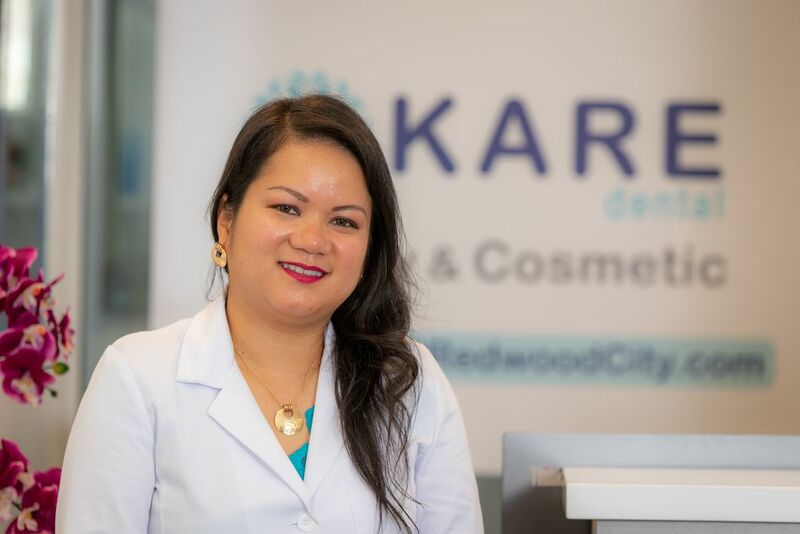 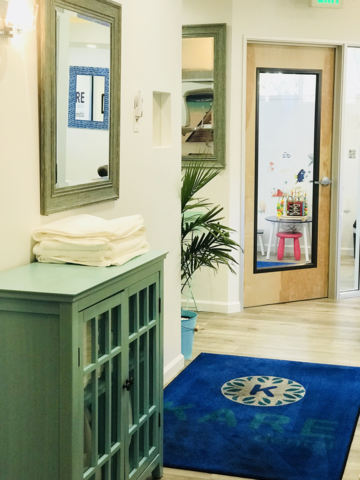 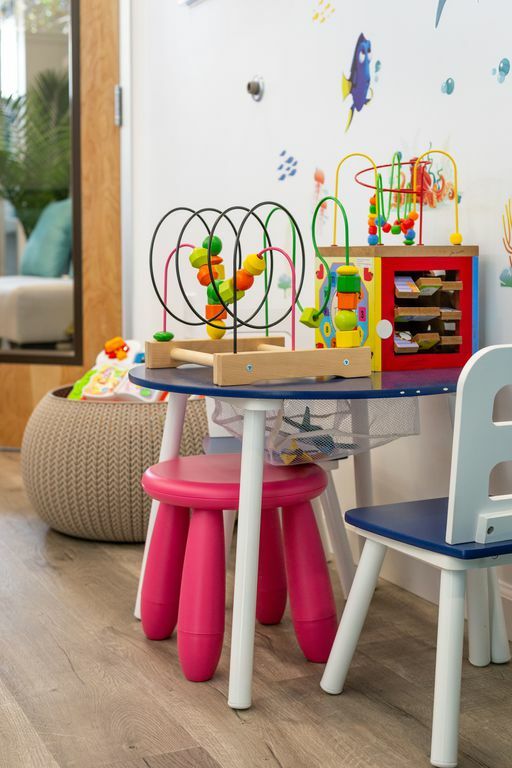 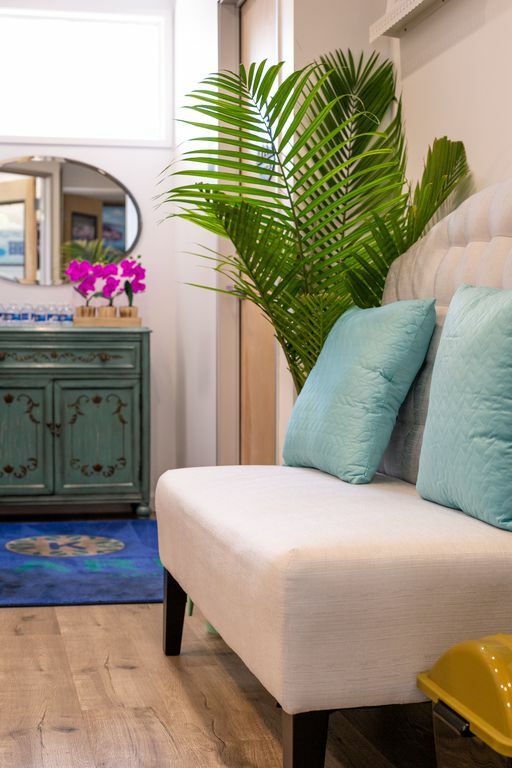 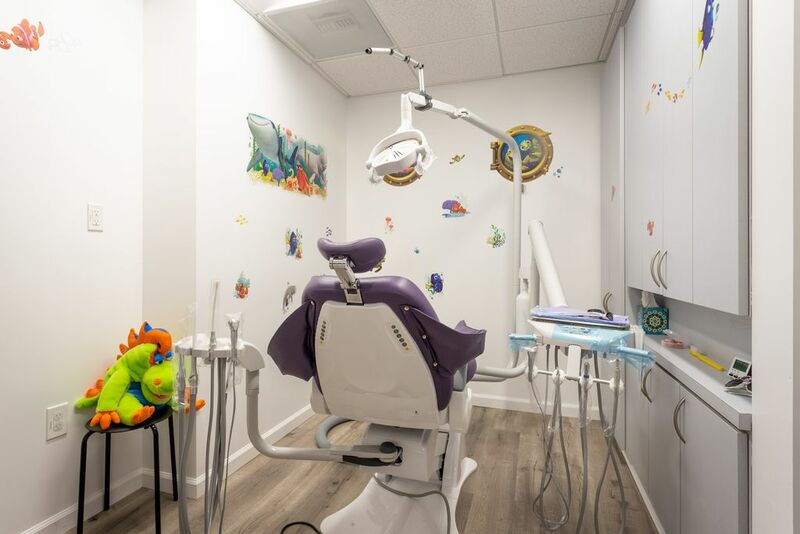 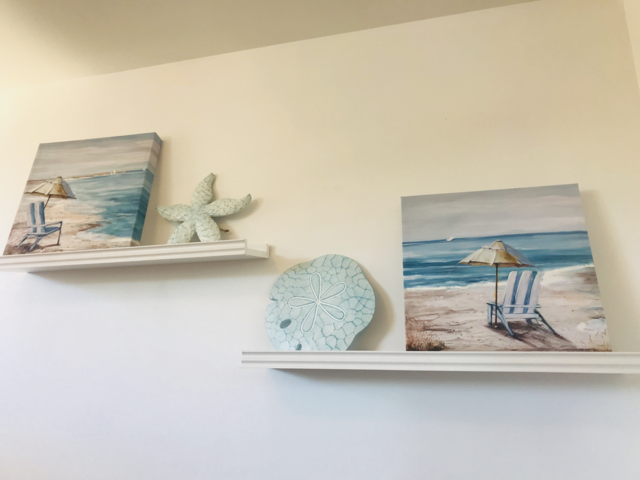 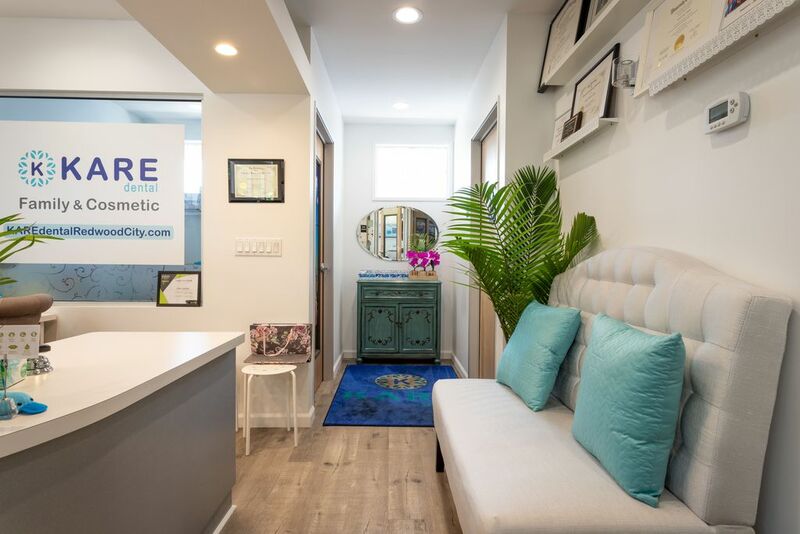 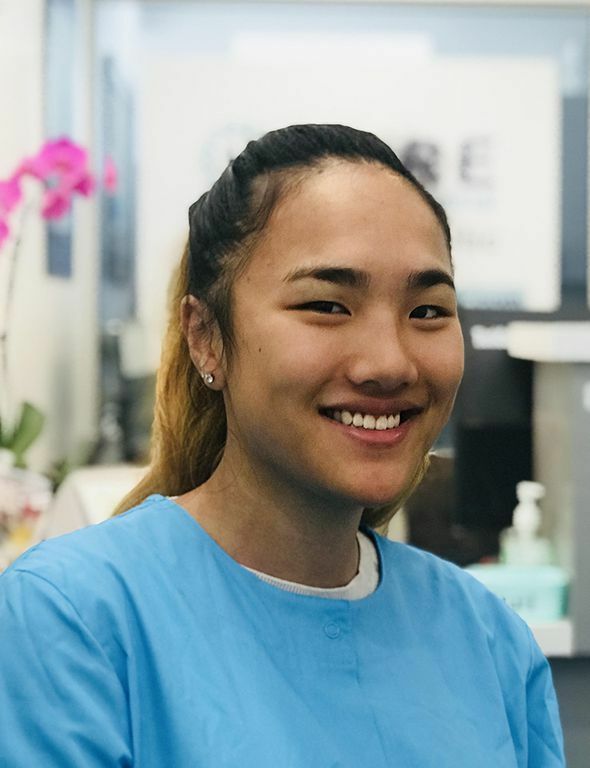 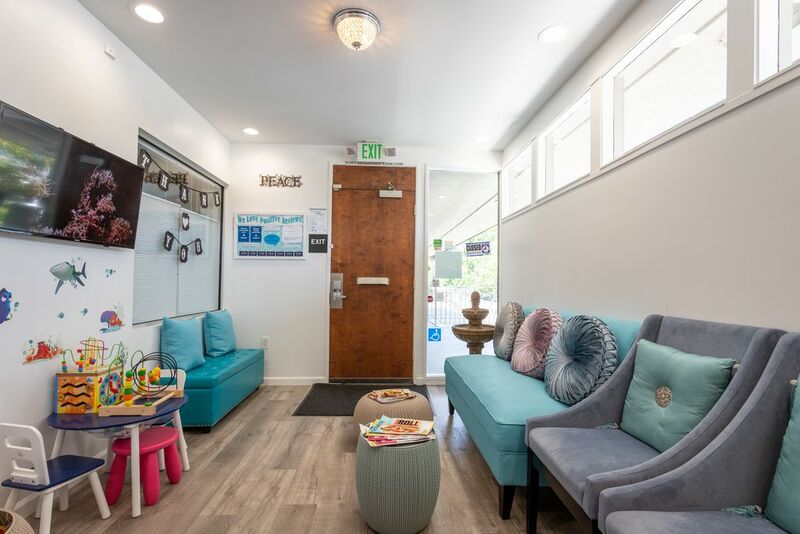 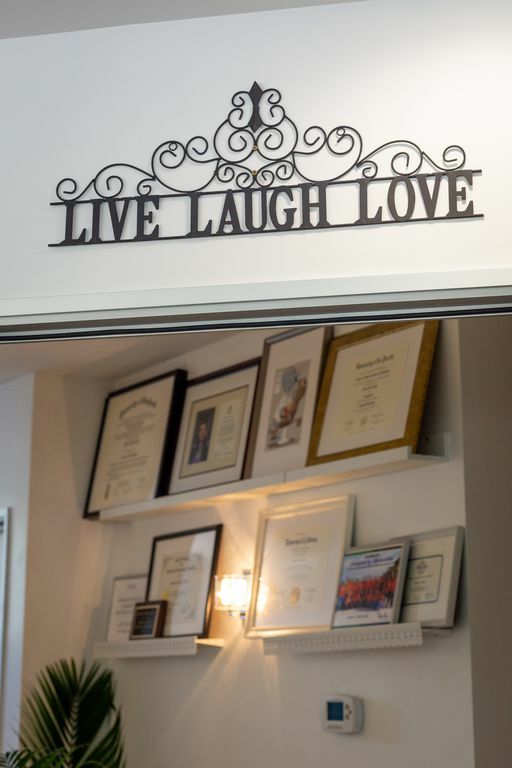 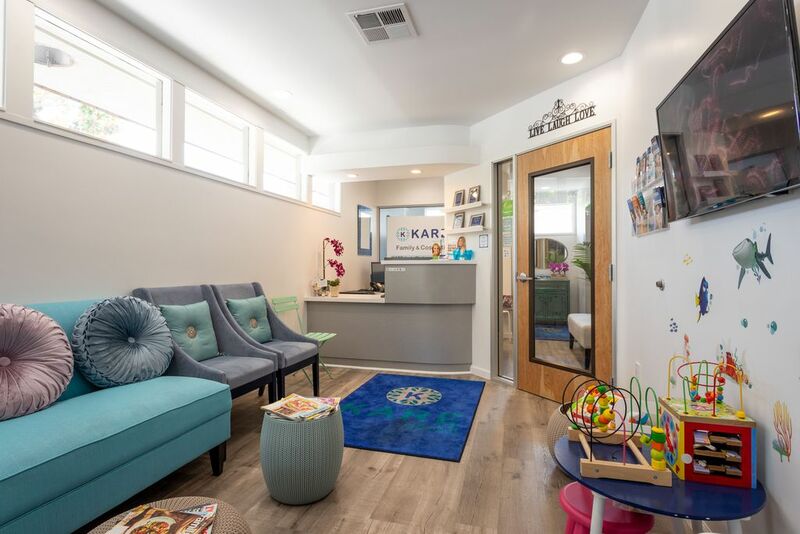 Providing high-quality dental care, top customer service, and compassionate dentistry for many years, Redwood City Dentist, Dr. Trinh is dedicated to building long-term relationships with our patients and their families. 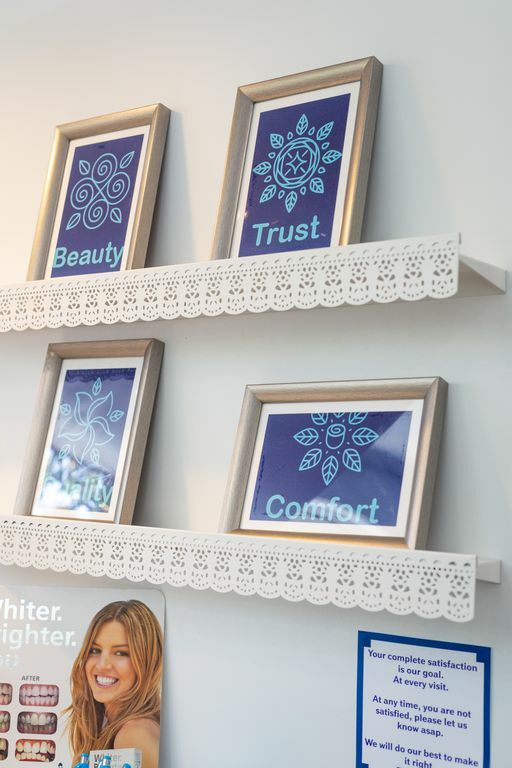 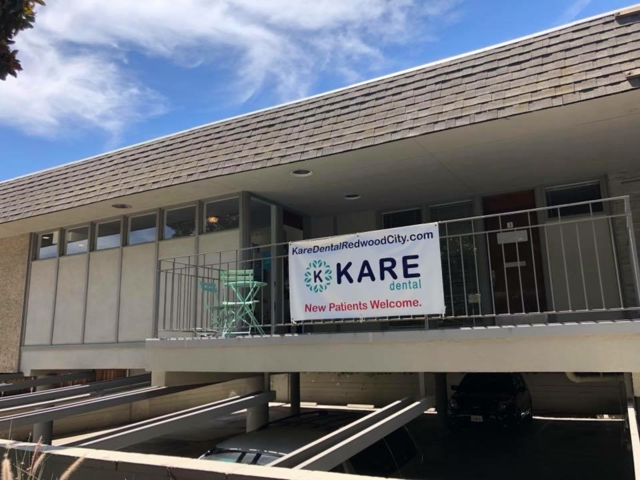 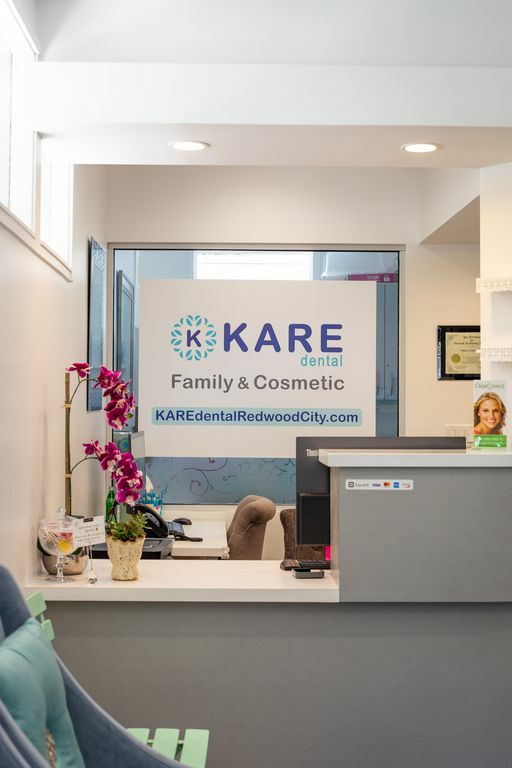 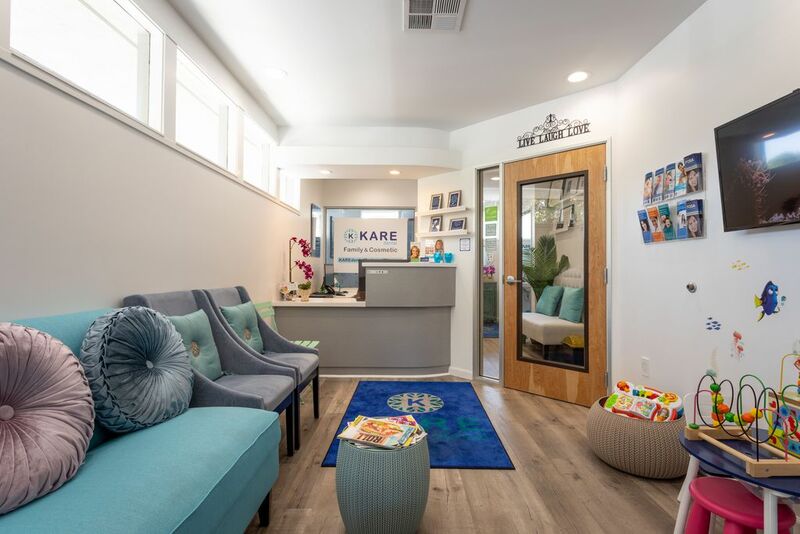 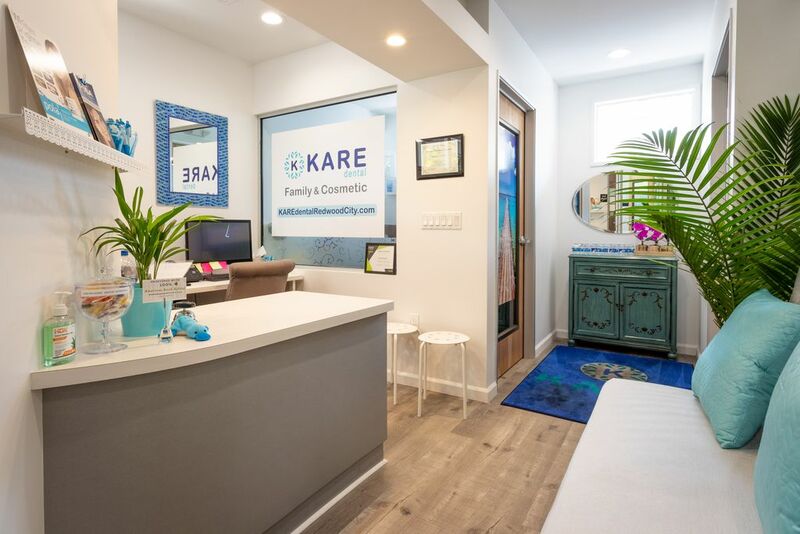 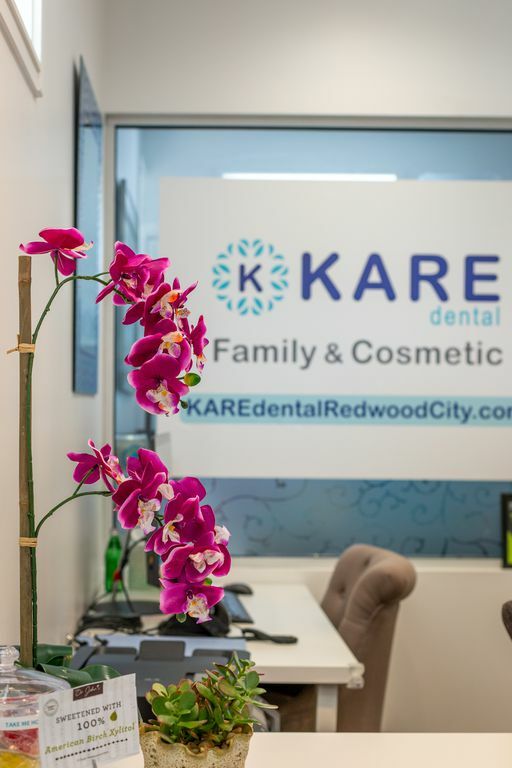 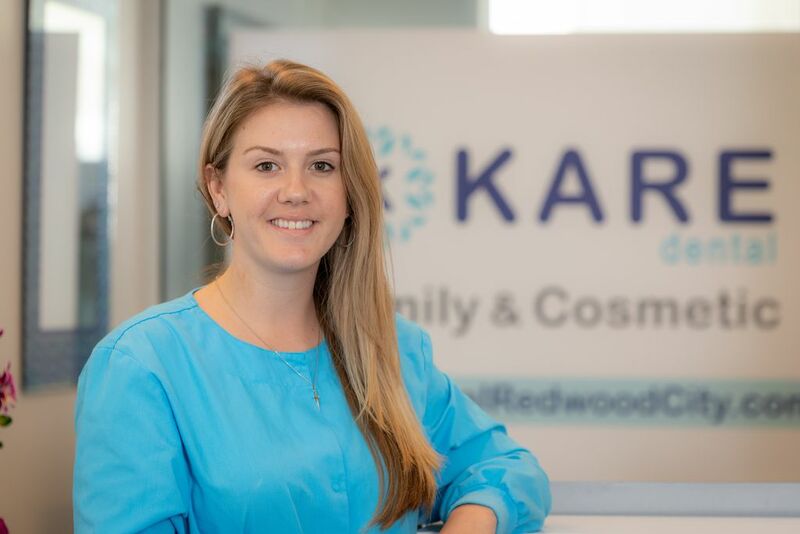 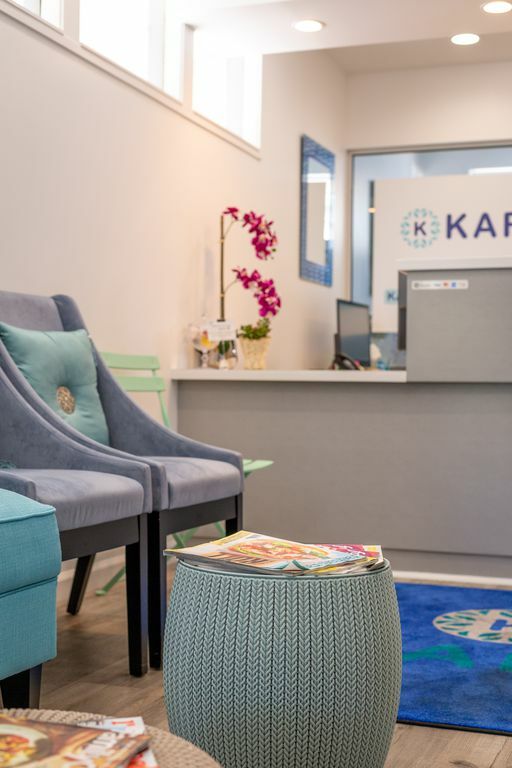 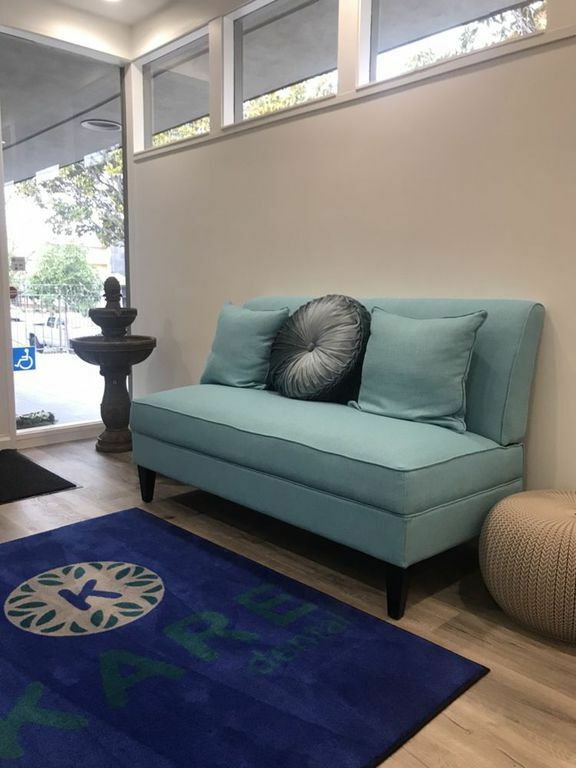 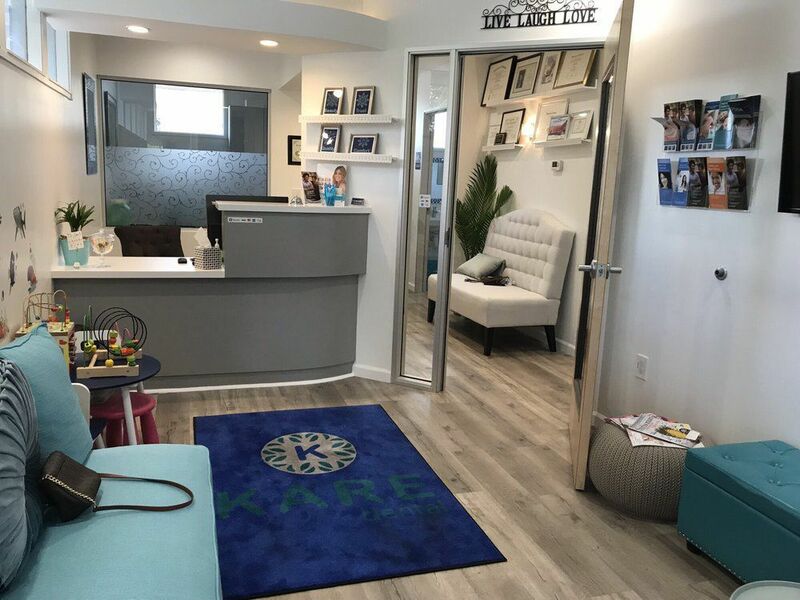 Our Redwood City Dental team treats you how we would like to be treated, and you can be assured that you will receive nothing less than the best dental care we can provide. 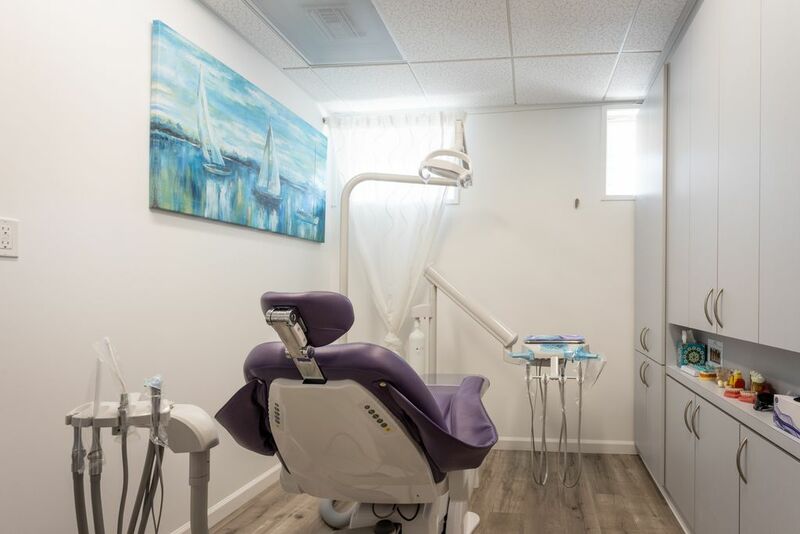 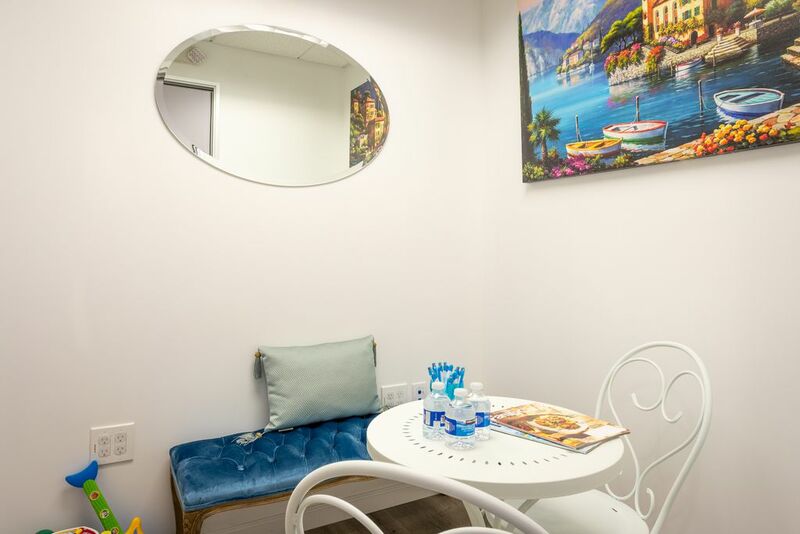 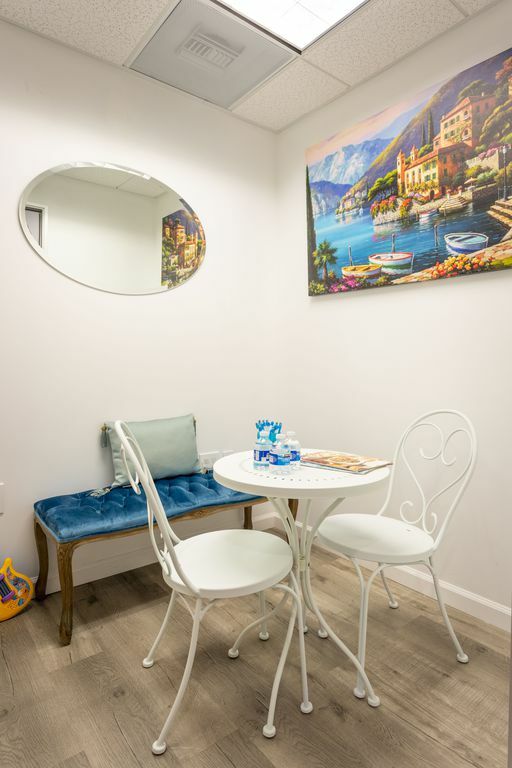 From Cosmetic Dentistry, Restorative Dentistry, Emergency Dentistry and Dental Implants, we help patients to achieve and maintain a beautiful smile. 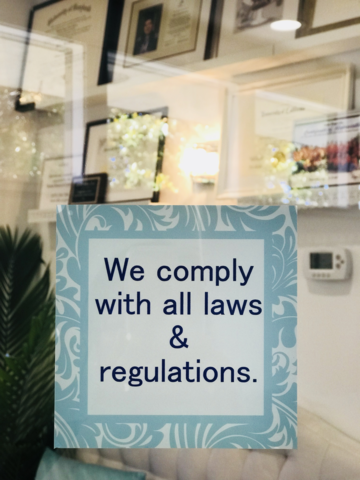 We work with your insurance plan to maximize your benefits. 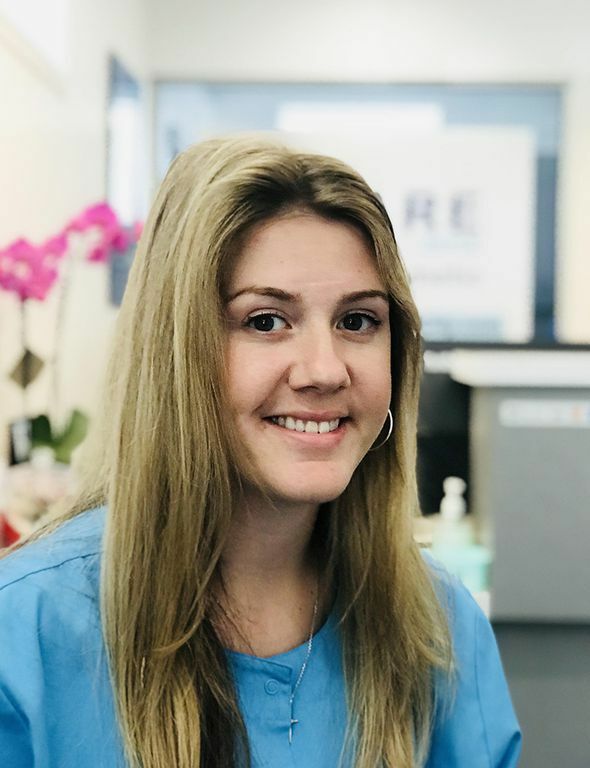 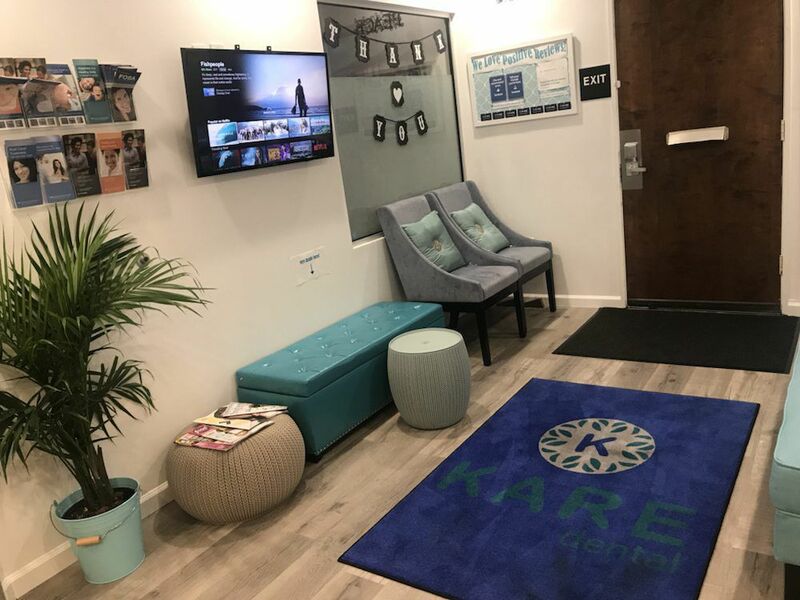 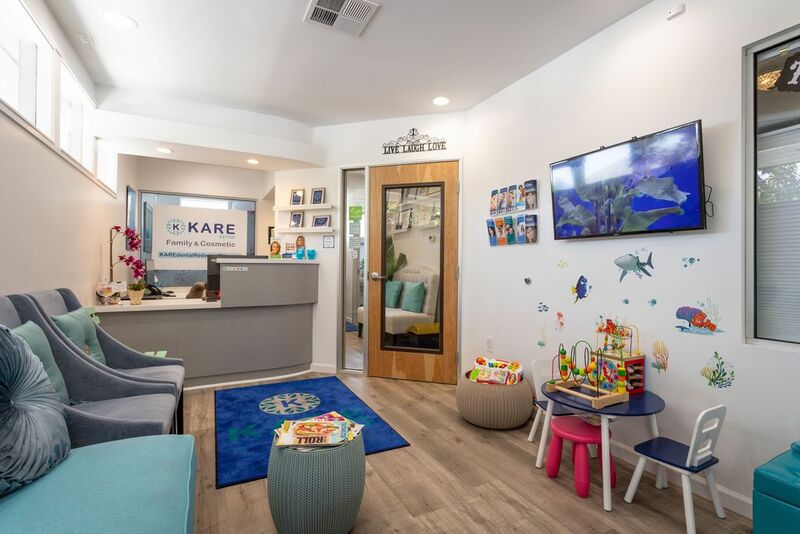 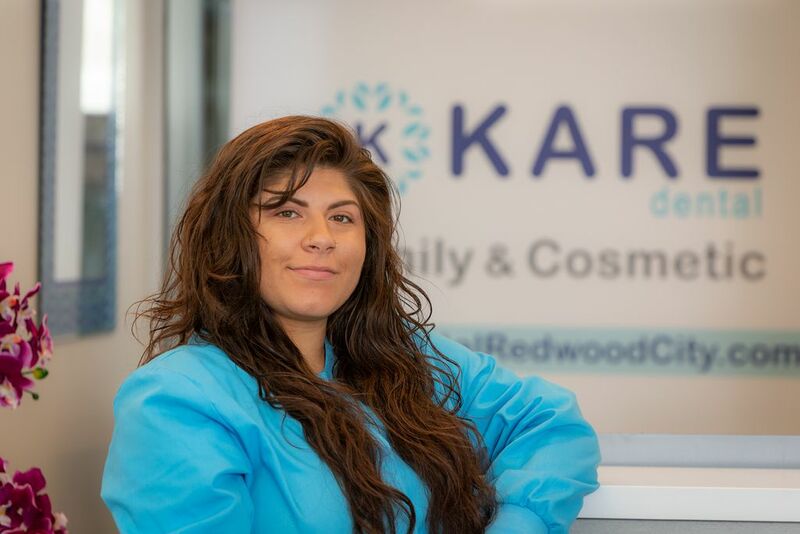 "I enjoy working at KARE dental because I enjoy interacting with new people every day. 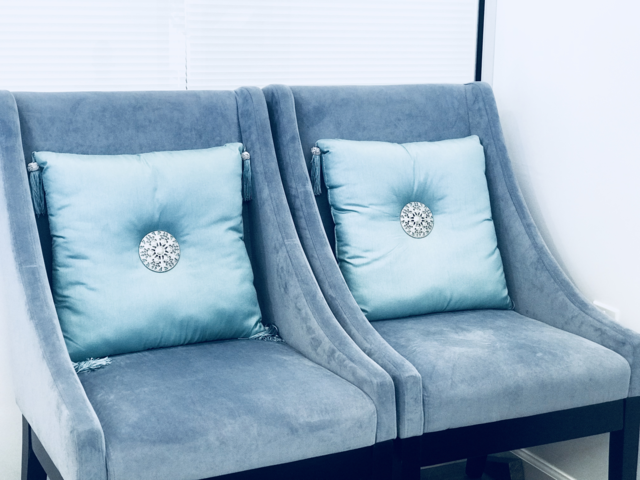 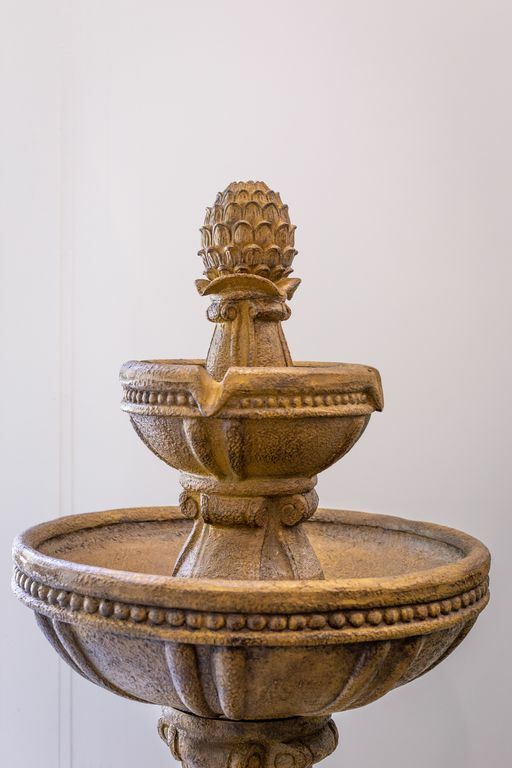 In my spare time, I like to relax by watching Netflix with friends and family." 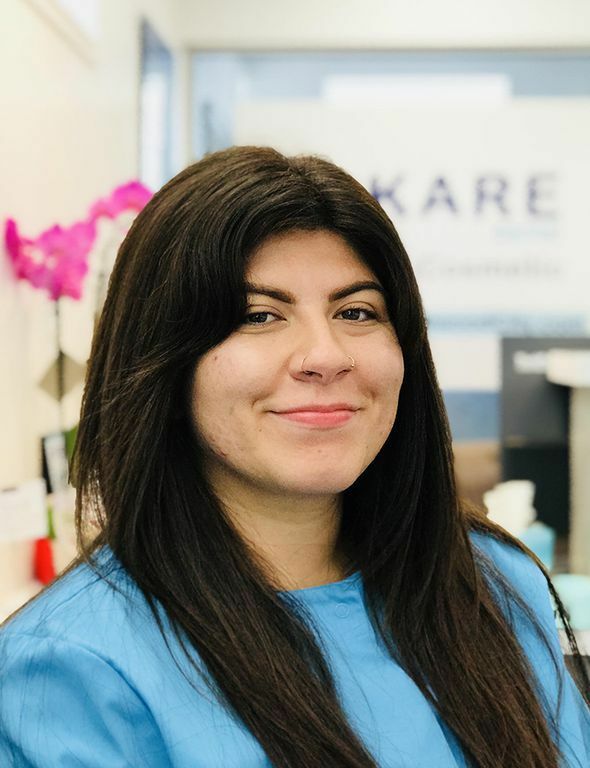 "I enjoy working in a dental office because I love the interaction with patients and getting to know them each time they come in. 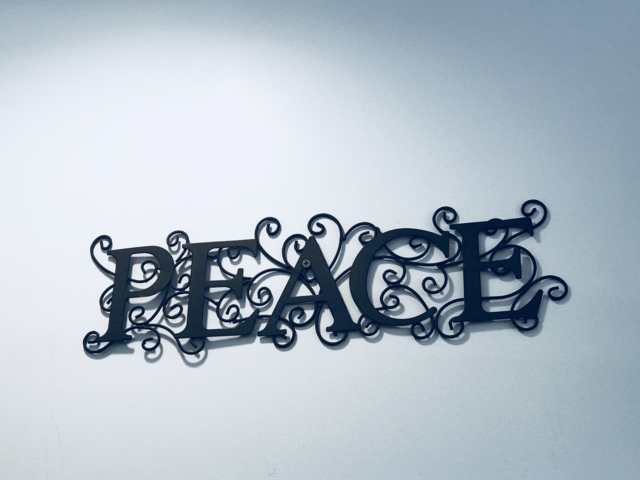 As a kid, I was always ..."
"On my free time, I love to go hiking and take in the fresh air to relax. 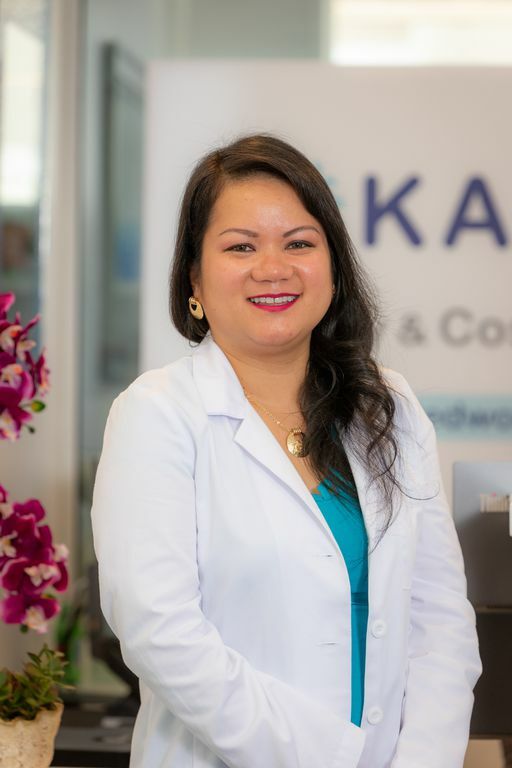 Music is something I enjoy a lot and so, I also love to ..."
"Dr. Helen Trinh became a dentist because helping others is one of her life passions. 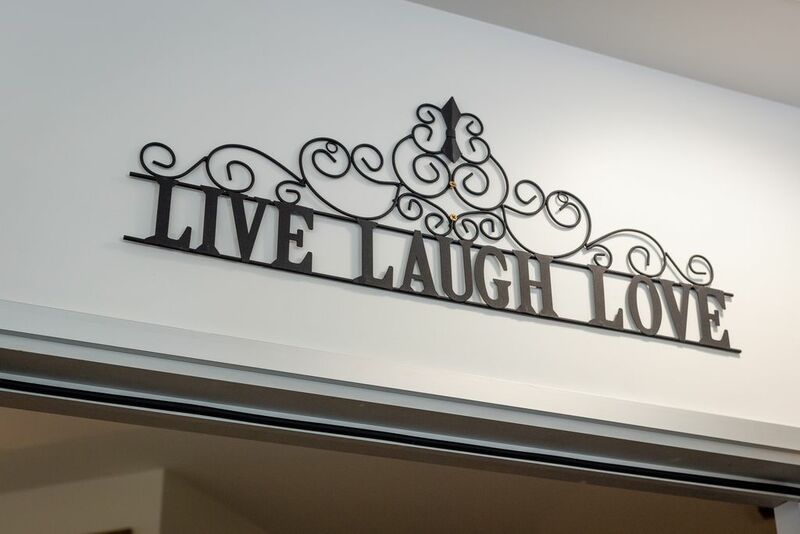 And that is what she gets to do every day. 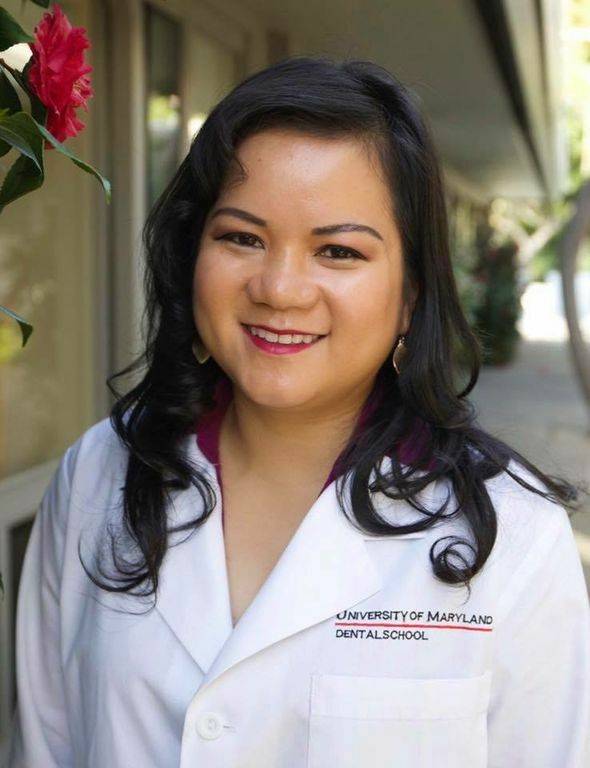 She helps her patients achieve ..."